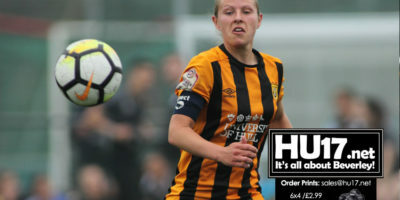 Football Archives | Page 3 of 69 | HU17.net – It’s all about Beverley! Beverley Town Football Club went into this game on the back of an excellent 7-2 victory against Reckitts, but mindful of complacency against a competitive Ferriby side. Town started very slowly, and this set the tone for much of the game. Straight from the kick off some poor play let the Ferriby striker in on goal, luckily for town his one on one with keeper Ollie Thane was dragged wide. 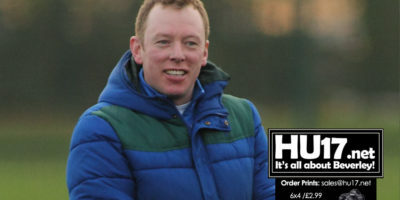 Rich Jagger has praised his side after Beverley Town Football Club beat Reckitts 7-2 in the Humber Premier League. 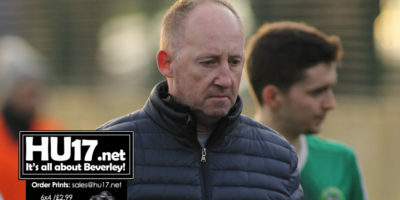 Jagger’s comments came after he watched his side claim all three points and move up to fourth place in the table following their fifth win of the season. 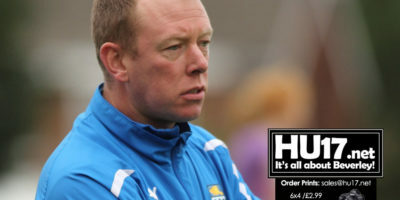 Rich Jagger praised the reaction of his side after Beverley Town produced a 4-1 win over Hull United in the Humber Premier League. Following their defeat to Reckitts AFC last week, Jagger was looking for a response from his players in this game, something they delivered. Rich Jagger will be looking for his side to bounce back this weekend as they return to Humber Premier League action against Hull United. Beverley Town FC, who are placed fifth in the standings will fancy their chances against Hull United who have managed just one win this season from their opening five games. Beverley Town FC suffered their second defeat in the Humber Premier League after they were beaten 4-1 by Reckitts AFC. Town took an early lead in the match however Reckitts battled back scoring two goals in each half to claim all three points. Beverley Town Football Club sit fourth in the Humber Premier League after they smashed Hessle Ranger 7-1 to make it three wins on the spin. 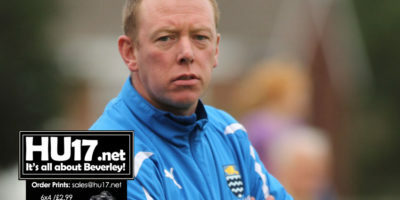 Town manager Rich Jagger had gone into this game with caution warning his side not to be too complacent against Rangers who have a history of causing Town problems. Beverley Town Football Club return to action this Saturday as they travel to Wolfreton School to face Hessle Rangers in the Humber Premier League. Despite losing their first game of the season to champions, Chalk Lane, Town have responded well winning their last two games beating both Walkington and Hornsea. 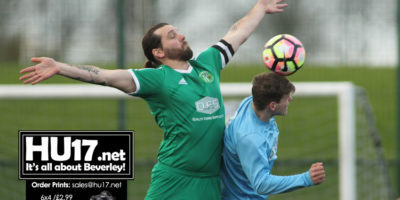 Beverley Town Football Club boss Rich Jagger says he is ‘happy’ after his side beat Walkington in their first local derby of the season at Longcroft. Jagger’s side enjoyed their their first win beating rivals Walkington 3-1 earning of their first three points of the season. 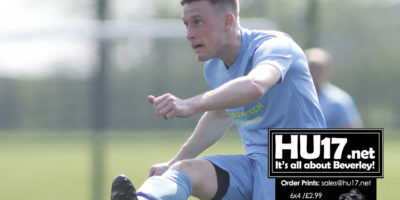 Beverley Town travelled to Hull to take on defending champions Chalk lane in a game between two sides that should be pushing for honours this season. The first 20 minutes were competitive, with both sides looking to get a foothold in the game early on. Town created a couple of good chances after good work down the right by Joe Norton. Beverley Town Football Club boss Rich Jagger says his side are going into the new Humber Premier League season with optimism. Jagger and his side will get the new season underway this weekend with a tricky fixture against the current champions Chalk Lane. The game was in aid of Life For a Kid a Hull based charity who do so much good work for disabled children and their families in this area. The sidelines of all junior football games played in Beverley, Hull and the East Riding will go smoke-free when the new season begins in September. 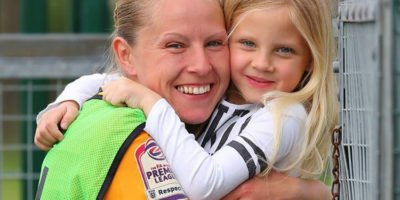 Partners including Hull & District Youth Football League, East Riding Girls League, Hull City Council, East Riding Council, and East Riding Football Association – which covers Hull – have teamed up to promote healthy lifestyles. Photos from the game held at the University of Hull between Hull City Ladies and the German touring side from Lemgo, FC Donop-Voßheide. FC Donop-Voßheide travelled to the region with two squads and as part of their visit were welcomed to Beverley at a reception held at the Monks Walk. Hull City Ladies will this weekend host FC Donop-Voßheide, a side from the town Lemgo which is twinned with Beverley. 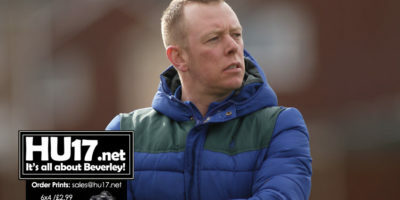 Head Coach Danny Johnson says the game will be something new for his side to contend with while offering his championship winning team and chance to develop. 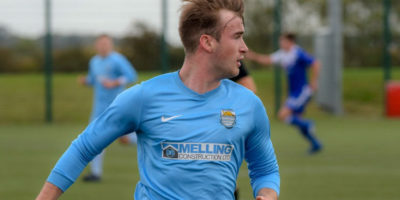 Walkington AFC ended their first season in the Humber Premier League with a home defeat, though manager Richard Twigger says his players should be proud. 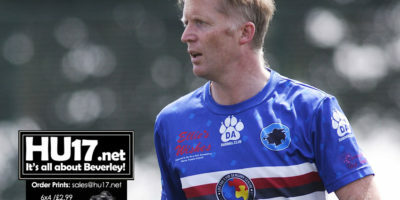 His comments come as his side lost their final game against Westella & Willerby 2-1 at Broadgates securing them sixth place in the Humber Premier League with 40 points. Beverley Town Reserves clinched the title on the final day of the season with a 4-2 win over Holme Rovers at Longcroft School. Town, started the game knowing that a point would be enough to secure the title though started poorly and found themselves two down inside the first ten minutes.